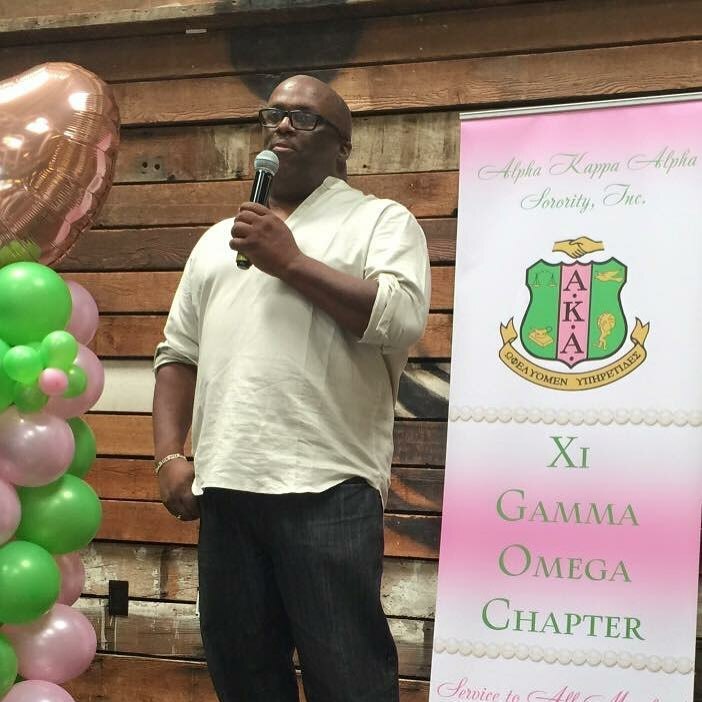 Alpha Kappa Alpha (Xi Gamma Omega the Oakland chapter) a long standing sorority since 1908 has been deeply involved in their community. This unique group of women has work diligently to provide support and awareness. This year alone they have helped support local schools and parks in making upgrades, cooperated with Habitat for Humanity to build a playhouse, put together over a 100 lunches and toiletry bags for the homeless, and have firsthand shown support for health including a kids health fair (running the registration and kids’ activities), the SF Aids walk ($2,600), The Walk for Alzheimer’s (exceeding their goal of $1908) and bringing awareness for ADHD, heart health and our environment which has proven they are making good on their promise to “serve all mankind”. In the past 35 years XGO has been honored with multiple awards including a Community Partnership Award and a Platinum level of giving. This well worthy sorority continues to strive by attending leadership conferences and hosting the Off the Vine tasting fundraiser which includes the largest number of African American vintners. So if that wasn’t enough they have supported students with thousands of dollars in scholarships for continuing education through the 20 Pearls Foundation. The 20 Pearls Foundation was started by a group of African American Women who believed that addressing the need of the community by offering and encouraging continued education through scholarships and partnering with other enrichment programs that share the same goals. This tax-exempt organization is intended to expand outwards to make good on their promise to “serve all mankind” and to provide sisterhood more abundantly. The Off the Vine tasting fundraiser provides exquisite wines from African American vintners including Raymond Smith of Indigene Cellars (who was recognized at this event) for his Philanthropist Blend located in Carmel Valley CA.